Will Samsung Electronics follow decline of Nokia and BlackBerry? The travails of Samsung Electronics have raised comparisons with other seemingly infallible tech groups such as Nokia and Research in Motion, which has slipped into obscurity despite adopting the name of its once best-selling BlackBerry device. At the beginning of this century, Nokia stood astride the world’s global mobile phone business. It devised the first smartphones, and dominated sales through its top-notch supply chain, manufacturing a huge variety of phones by the million and delivering them all over the world. 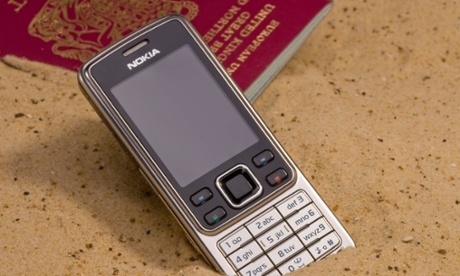 Even now, in some countries “a Nokia” means a basic mobile phone – whatever the brand. But Apple’s iPhone, dismissed publicly by Nokia’s executives for its missing features and high price, and then cheaper Android smartphones, tore into Nokia’s weak point – its software.